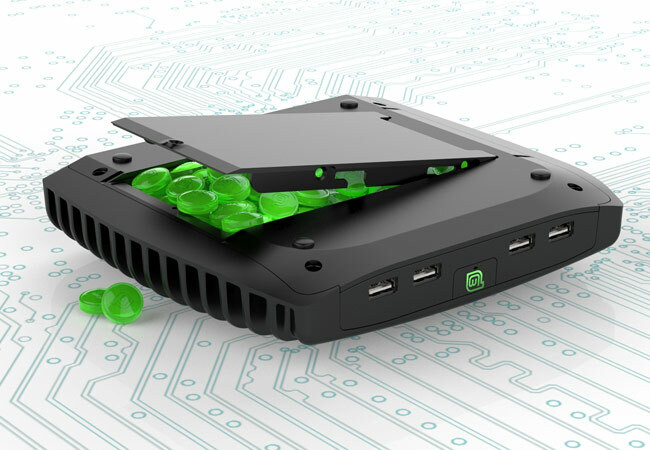 Linux Mint and Compulab have this week taken the wraps of a new mini PC they have created in partnership called the MintBox 2 which has been designed to provide users with unto four times the processing power of the original Mintbox system. The new MintBox 2 is equipped with an unnamed Core i5 processor which could possibly be a Haswell chip but this has not been confirmed. Supported by 4GB of RAM and with 500GB of storage.